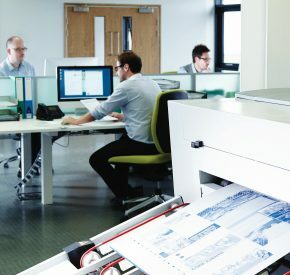 Our mailing and fulfilment team are here to make your life easier, completing the process of getting your print or products in front of your customers – easing the pressure and saving you money. 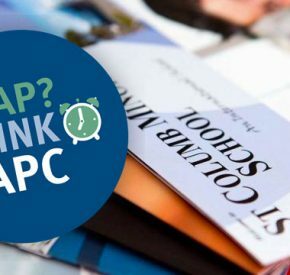 From a simple bulk mail piece through to a highly targeted and personalised direct mail campaign, we have the knowledge and expertise to help make your campaign a success. 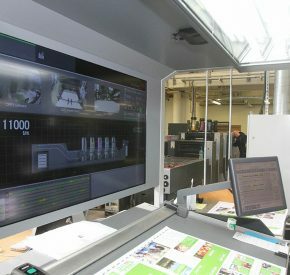 We can offer both automated and hand-insertion of materials, preparing your print and sending directly to customers. Having an experienced fulfilment team, we can efficiently put together packs by hand which enables a level of personalisation. For example, we could create packs that feature printed materials, alongside stationery, cards, and other pieces of marketing items. But it’s not just about print. Our fulfilment team are able to prepare other products and orders efficiently, professionally and reliably. 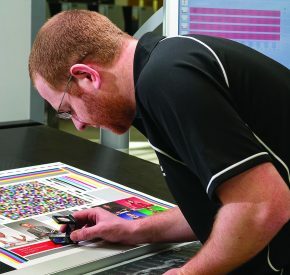 From placing products in boxes and labelling, to constructing specialist folders, packaging and much more – we have the team, expertise and facilities to suit many variations of picking, packing, sticking and stuffing – and the flexibility to provide a solution to most out of the ordinary requirements. With our warehousing facilities we can also store and send materials on-demand. For example, we hold a stock of vouchers for an online gift voucher company. When an order is placed the details are automatically sent to us and we personalise the printed vouchers held in stock. This is then packed into a personalised box and sent directly to the customer the very same day. Not only can we prepare your mailing, we can send it directly too – saving you time and expense. We work closely with the UK’s leading courier companies and post service providers including Royal Mail to provide the very best postage solution and get your marketing materials through your customer’s door efficiently and viably. We are also proud to be a select few to be part of Royal Mail’s Mail Made Easy Programme. Our dedicated and experienced team are based in-house, offering flexibility and excellent turnaround times with the ability to facilitate last-minute projects with ease. 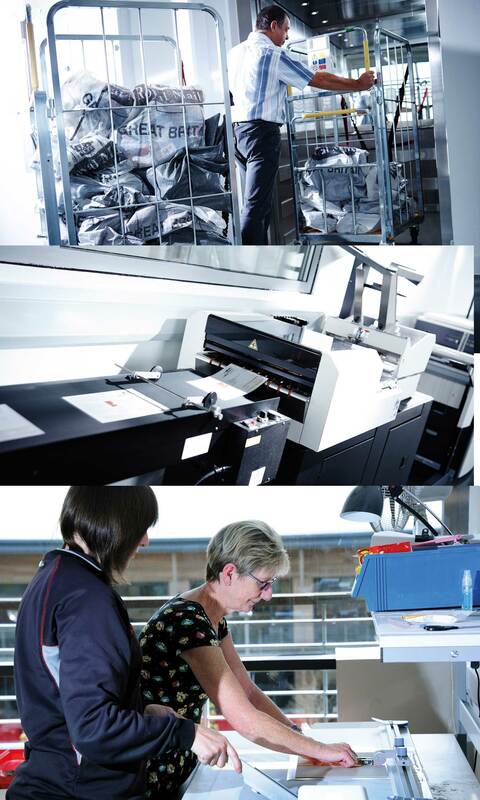 Our print experience and use of the latest technology means we are able to personalise your mailings too with the systems in place to securely process databases. Because our Mailing and Fulfilment department is under the same roof as our other departments, it shares the same infrastructure including our dispatch team. We have excellent connectivity and transport links, with the added option of using our own branded delivery fleet for local deliveries. Whether you’re looking to send a handful, or tens of thousands of items, Nick and his team can accommodate projects both big and small, simple or complex.